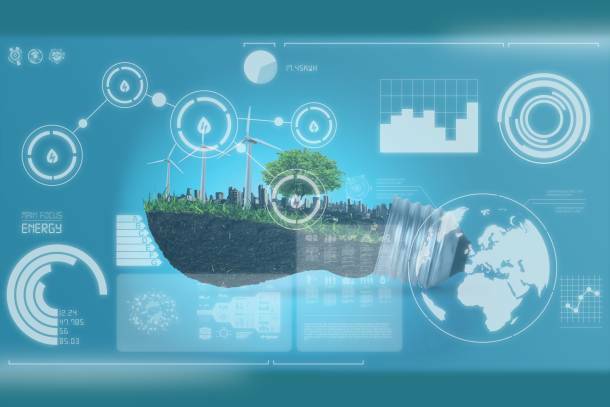 Fully integrated Energy Management Services (EMS) comprise ICT-based systems that are able to directly switch, control and adjust a range of energy consuming systems and devices. Advanced management systems anticipate future conditions and / or optimise outcomes outside the envelope. Sophisticated EMS installed in a number of buildings make use of the buildings’ capacities and are also capable of integrating local storage and peak consumption. Automated Demand Response (ADR) responding to signals from the grid can be used to optimise results on the demand side. EMS can be extended to include controllable production on site. This innovative approach ensures that the increasing number of poorly controlled or uncontrolled generators dependent on weather conditions are used optimally and the local grid is balanced by achieving responsiveness of demand and controllable supply – including simultaneous control of decentral CHP plant to achieve grid balance. empirica has over a decade experience in developing, implementing, assessing and adapting energy management services. Linking consumption, production and storage requires deep understanding of local circumstances and processes, and the ability to identify and source appropriate technical solutions for a range of installations. Antoin Scholten, mayor of the Venlo City, received a frontrunner award for the Venlo region.